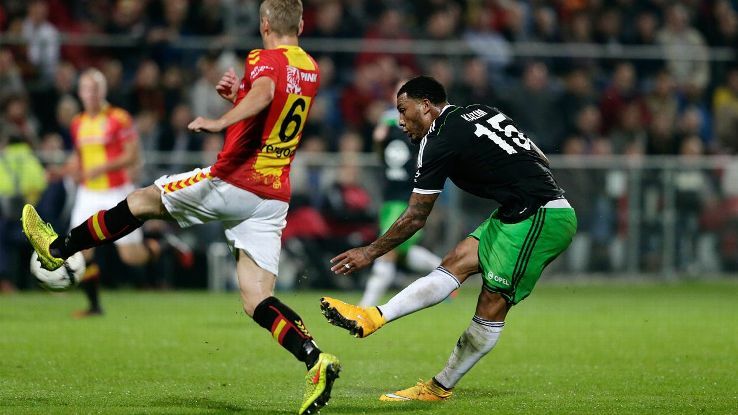 Standard Liege hopes for a possible repeat of its previous success when they meet Feyenoord. The squad snatched an impressive win against Rijeka, which propelled them to the 2nd spot of Group G.
As for Feyenoord, the upcoming clash is a golden opportunity to reclaim redemption and continue their campaign in the tournament. Feyenoord’s encounter against Sevilla did not produce the results they expected. The Spanish giant immediately imposed themselves during the first half and scored 2 goals, thanks to Grzegorz Krychowiak and Stephane Mbia, whilst Feyenoord could only watch in desperation. It was a clean sheet and although it is still too early to tell, the loss could readily affect their campaign in the tournament. Standard Liège’s had to fight tooth and nail before it nailed a victory against Rijeka. It took more than 50 minutes before the former scored its first goal courtesy of Laurent Ciman. Another goal came into existence on the 87th via Vinicus Araujo. Araujo’s goal ended Rijeka’s attempt to score an equalizer and clinch 3 important points. Laurent Ciman is one of the possible standouts in the upcoming match. This defender will ensure that Standard Liege will dominate possession and prevent any scoring opportunities from Feyenoord. Yet, Standard Liege cannot be too complacent since Feyenoord will most likely use its home court advantage to prove that they are worthy to be called as the match’s online betting favorite.